Underwater environments filled with vast caverns and deep tunnel systems. 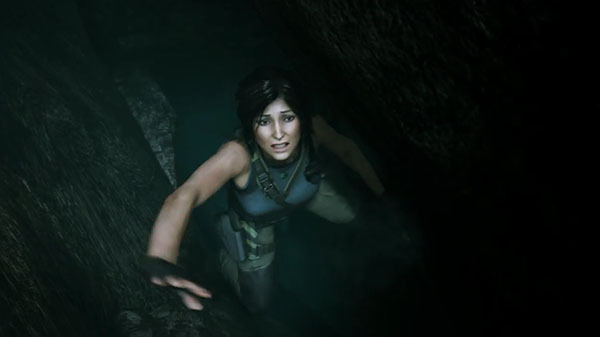 Square Enix has released a short new gameplay trailer for Shadow of the Tomb Raider dubbed “Underwater Survival,” which highlights the underwater environments filled with vast caverns and deep tunnel systems that Lara Croft will explore. Shadow of the Tomb Raider is due out for PlayStation 4, Xbox One, and PC on September 14.